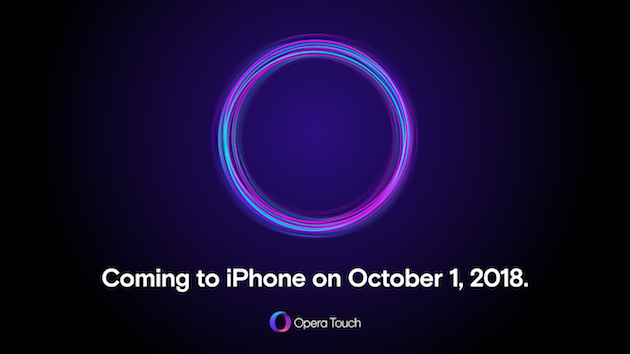 Opera Touch for iPhone to be launched on Oct 1: Gather O-round! 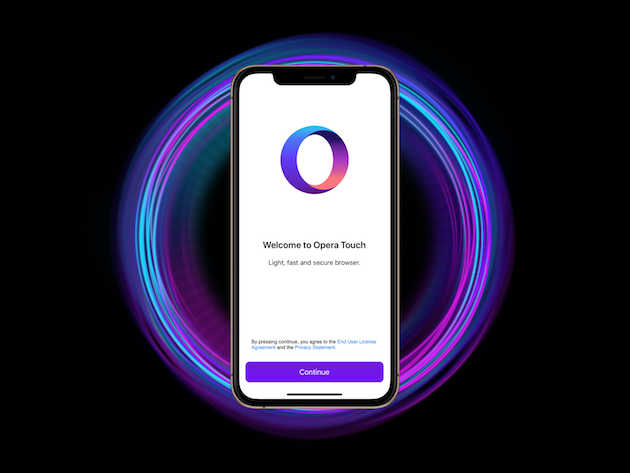 Opera Touch, the award winning mobile browser, will be coming to the iPhone on Oct 1. The launch follows a strong demand from users. Opera Touch is a completely new browser that challenges current, more traditional web browsers. The first version was released earlier this year on Android. In August 2018, Opera Touch won the Red Dot Communication Design Award for its unique user interface.